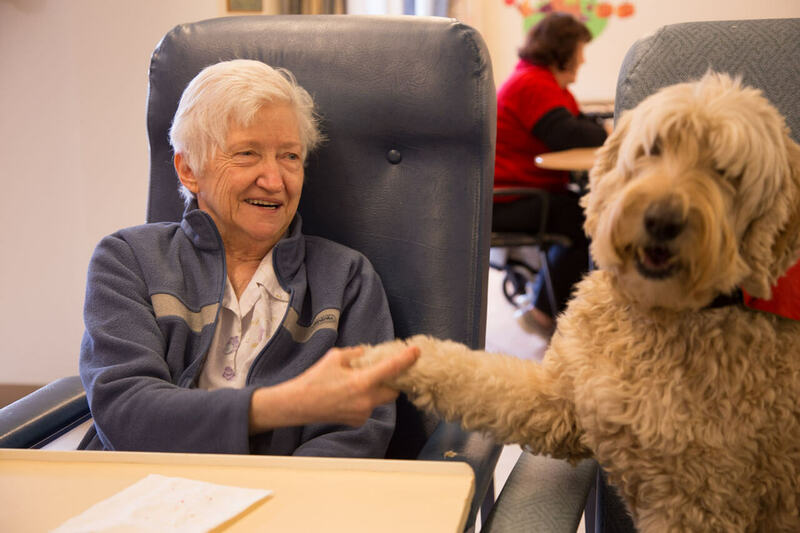 We All Love Our Furry Friends, But Do Nursing Homes Allow Pets? Home » Residential Care » We All Love Our Furry Friends, But Do Nursing Homes Allow Pets? When it comes to our pets, we understand that they are more like family. A significant concern of older pet-owners is whether nursing homes will allow them to keep their beloved pets. So, do nursing homes allow pets? This is a question that many people ask. The short answer is that some do and some do not. It really depends on the management of the home and the other residents. Anxiety and depression: Numerous studies conclude that our cats and dogs can actually improve our anxiety and depression. Caring for an animal has been shown to decrease stress and tension at any age. 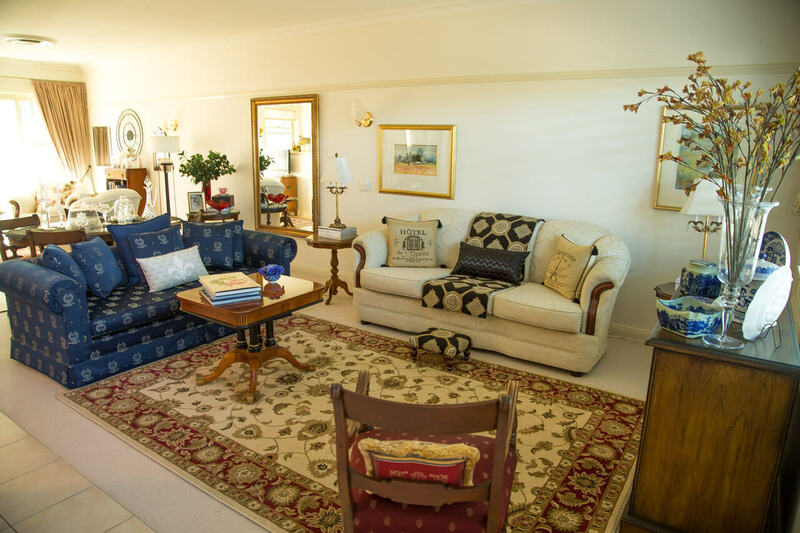 In fact, many dogs and cats are even used as therapy animals in aged care homes and nursing homes. The residents find them comforting and enjoy the affection received. Loneliness and isolation: Dogs and cats have also been shown to decrease feelings of social isolation and loneliness. As we grow older, we often lose touch with friends and family, and tend to stay at home more and more. A pet like a cat or a dog can offer us affection, love and company. Walking a dog, for example, can even result in meeting new people. 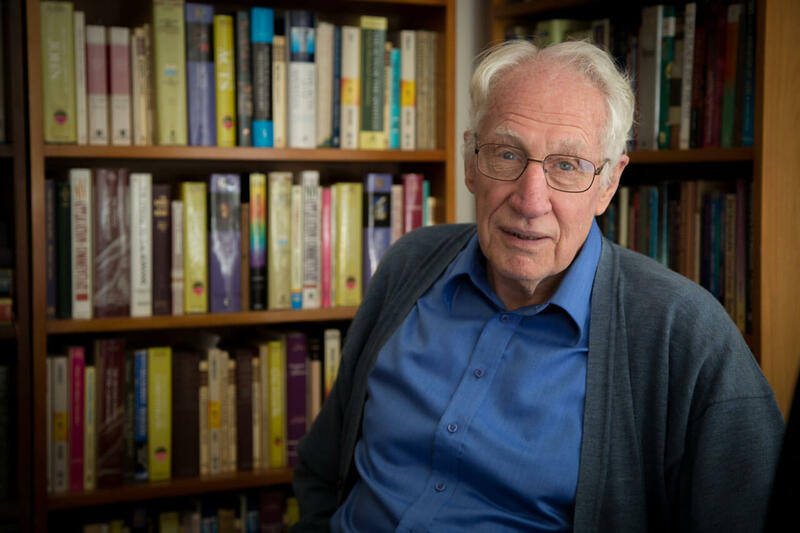 Motivation: For many older people, motivation to get up in the morning and to complete daily tasks is vital to both their physical and mental health. Having to care for a pet can be highly motivating! Physical health: Dogs in particular are excellent for the elderly. Apart from their highly social natures, most breeds require regular exercise. Walking a dog can provide gentle and regular exercise for the elderly. 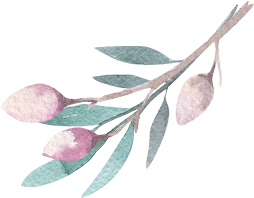 Connection: As we grow older, we are all at risk of losing touch with the rest of the world. Having a pet to care for and a pet to provide us with unconditional affection allows us to feel connected to the world. 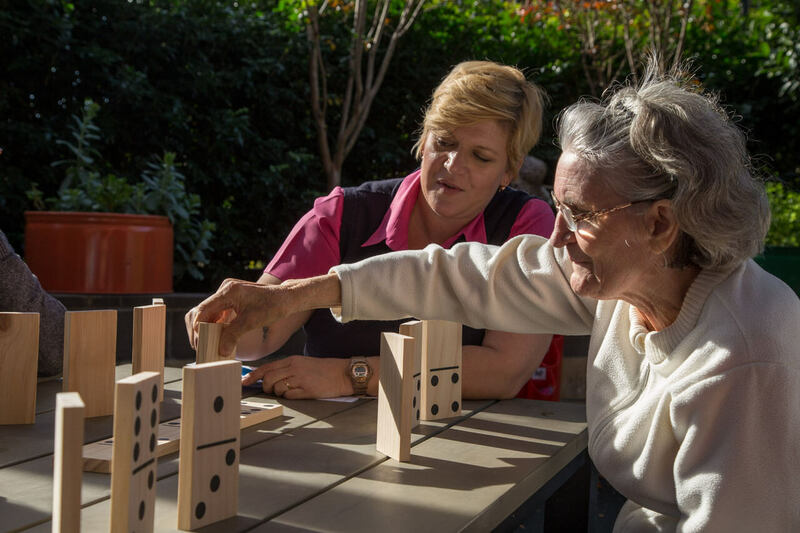 This connection is vital to both mental and physical health, and here at CBCS we recognise the importance of encouraging and maintaining connections with the community through the provision of quality aged care. 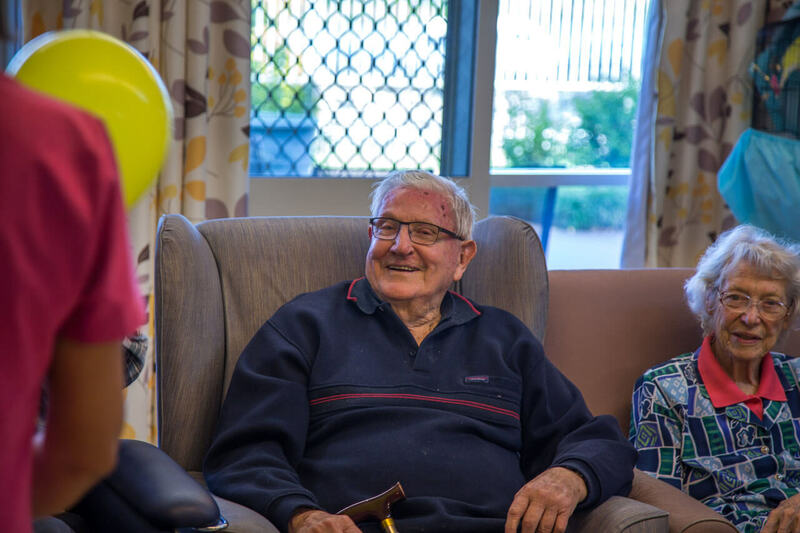 There are some fantastic pet therapy programs being run in aged care facilities. 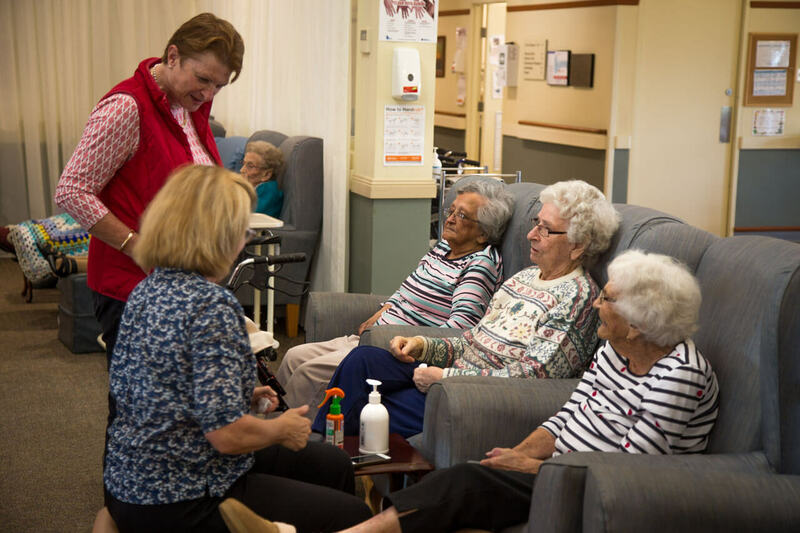 In fact, many of these facilities are more welcoming of pets than they used to be because of the proven benefits to both mental and physical health for the residents. Maintaining connection is important throughout our lives because we are social creatures by nature. 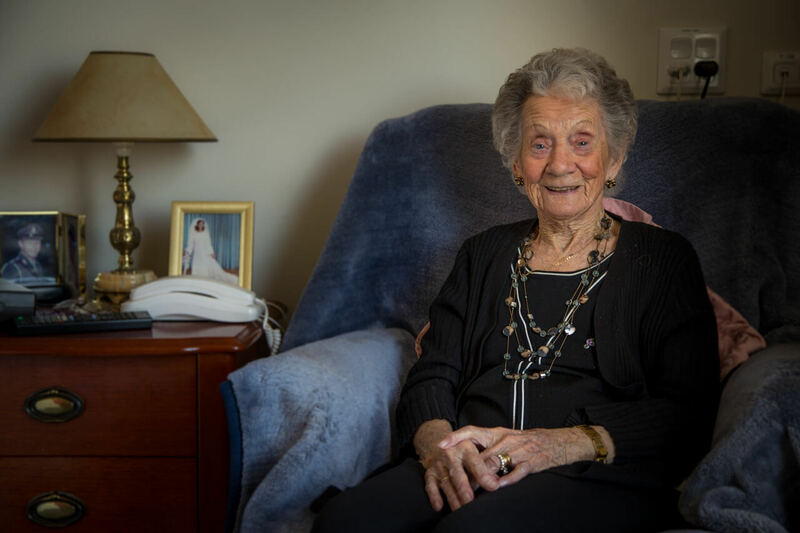 Whether we find connection through a beloved pet or through another person, we strongly believe that encouraging this communicative spirit results in an aged care environment that is supportive, friendly, and of excellent quality. 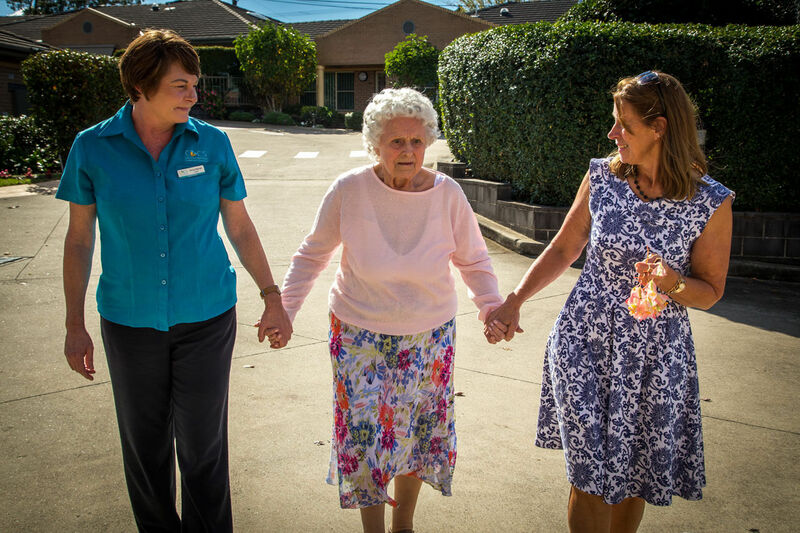 Learn more about the values that we believe are critical in aged-care: Christian Ethos, Excellence, Respect, Care, Equity and Stewardship. Are You Worried About Who Will Take Care Of You In Your Old Age?